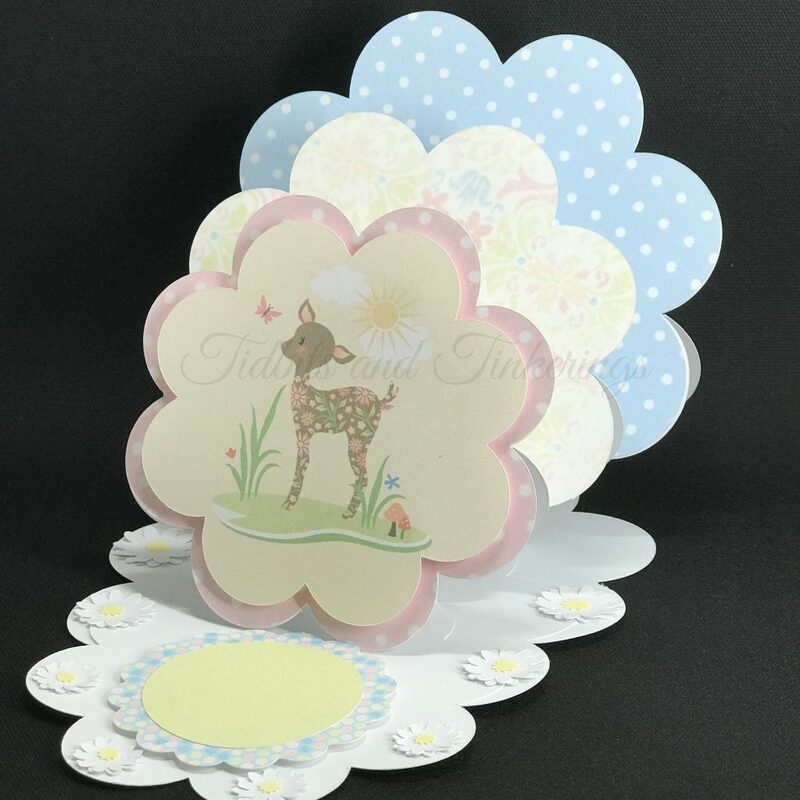 I designed this triple easel card to send to a new mom and dad so the theme used in the file is for a baby, however, you can easily change the patterns and images to depict any occasion. You can view a video on how I assembled this card on my YouTube channel here. Note: I went fairly heavy with the print then cut for this card because I was in a hurry and didn't have time to go through all of my paper to find ones that coordinated well. 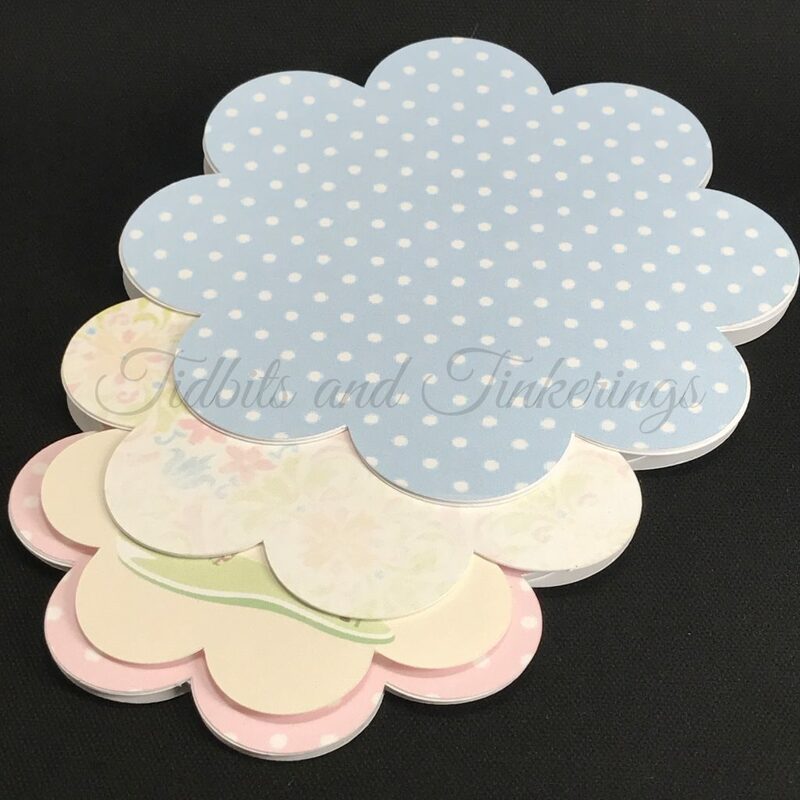 So, each easel uses print then cut patterns but, you can easily change those to solid colors and cut using your own solid or patterned paper choices. I've also included a second version below which does NOT use any patterns so it can be opened on mobile and it also loads much quicker. You can grab the Cricut Design Space file with patterns from here and the version without patterns from here. Thank you so much for your tutorial and for sharing your file. This card is great. Hope the video helps and thanks for the kind words. ? This one is quite difficult to explain. I will try to get a video done tonight or tomorrow showing how to assemble. The video is up on my channel now at https://youtu.be/K4lkSO_b6Y0. Mary, are you by chance trying to open the file on a mobile device? This is one of the few projects that I’ve shared that uses Cricut patterns and that feature isn’t supported on mobile yet. This is such an interesting card to give/receive and I’ve been looking for instructions so appreciate even more that you’ve given the DS file for free! I don’t see any ‘cut’ for the base – how did you manage that piece?